For the second time in just under a month, I have had the great -- and rare -- pleasure of being totally surprised in Act Three. Believe me, it doesn't happen often. Usually if I am not spellbound by the end of Act Two, my expectations take a dive, the film goes downhill, and I leave the theatre feeling cheated. 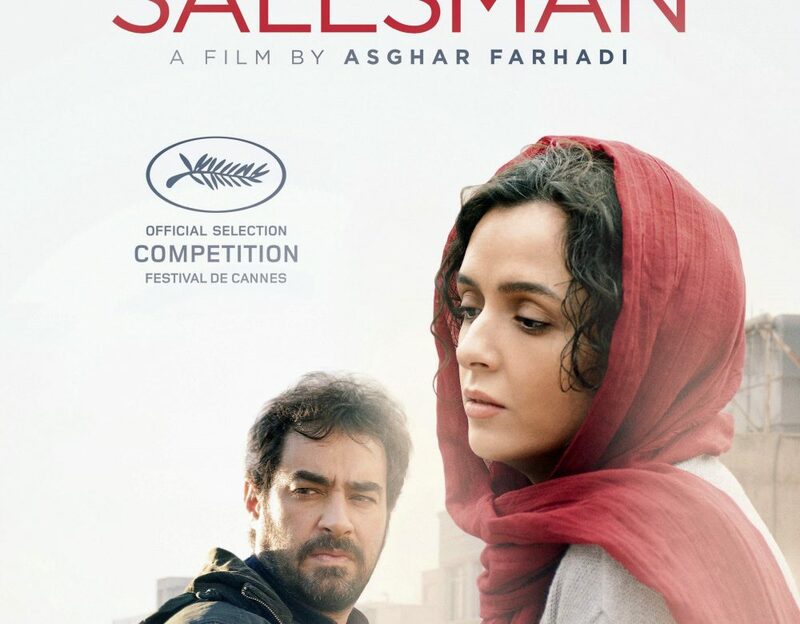 But in the case of The Salesman, writer/director Asghar Farhadi played me like a fiddle. He set up what appeared to be a fairly routine "who done it," gave me a totally acceptable "perp," and then -- just as I was settling in for a a totally predictable "grand finale" -- he ripped the ground from under me. As the credits rolled, I actually left my seat somewhat baffled and not at all sure how I felt about The Salesman. But luckily a very smart woman named Anna asked just the right question on the long line in the Ladies Room, and all the pieces of Farhadi's canny puzzle suddenly snapped into place, Brava, Anna! Unfortunately, my fellow film critics have already revealed the trigger event in Act One: an Iranian woman named "Rana Etesami" (Taraneh Alidoosti) is assaulted in her Teheran apartment. Knowing that fact makes it difficult to stay patient while Farhadi does the necessary work of introducing Rana as a character. The imminent assault -- which we know is coming -- hovers over all the preliminaries like a dark cloud before a thunderstorm. No women filmmakers. No Jewish themes. Just a terrific -- and now an Oscar-winning -- film we are both happy to recommend to you. Top Photo: Taraneh Alidoosti as "Rana Etesami." 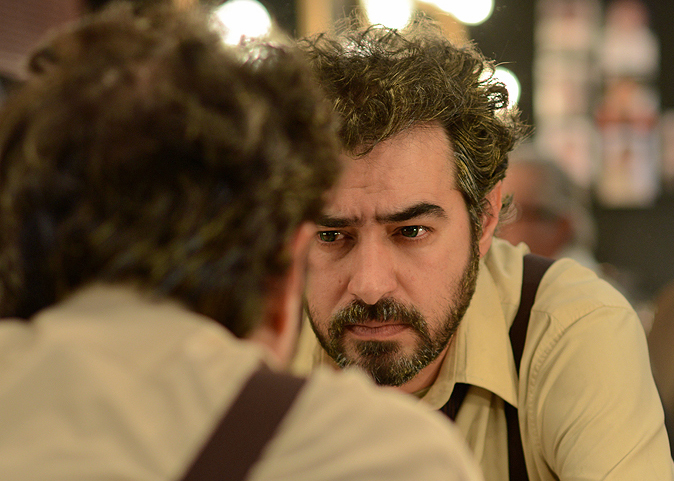 Bottom Photo: Shahab Hosseini as "Emad Etesami."